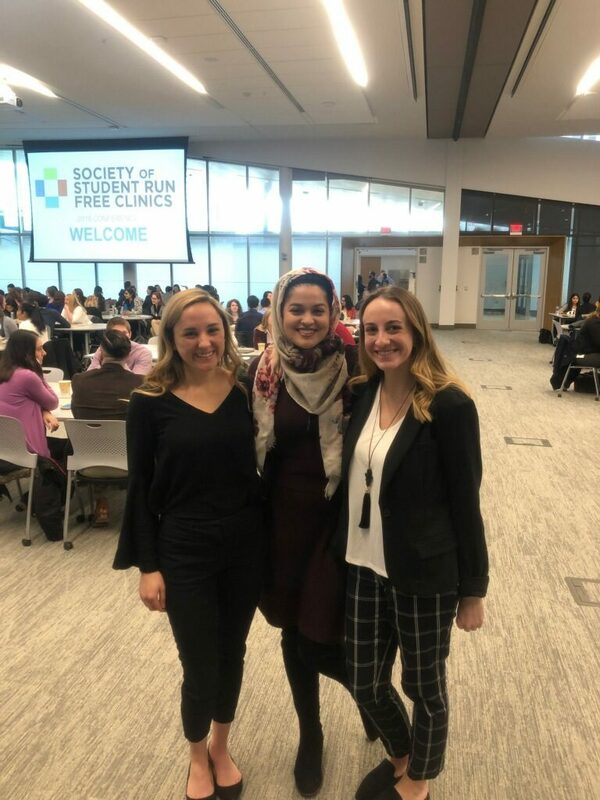 Congratulations to students Taylor Ollis, Dalia Gheith, Allie Syrowski and Meghan Ninneman who had one oral and three poster presentations accepted by the 2019 Society of Student Run Free Clinics Conference, held at the University of Kansas Medical Center. All four students have field placements at the Columbus Free Clinic housed at the Rardin Family Practice at 2231 N. High Street. Topics for the posters included how food security is addressed at the clinic, social work intervention with patients enrolled in longitudinal programs for chronic diseases and its women’s health clinic. The oral presentation titled “It Begins and Ends with Social Work” gave a brief overview of the ongoing integration of social work at a student run free clinic and all of the services provided. A special shout out goes to Taylor, Dalia and Allie for attending this year’s conference! 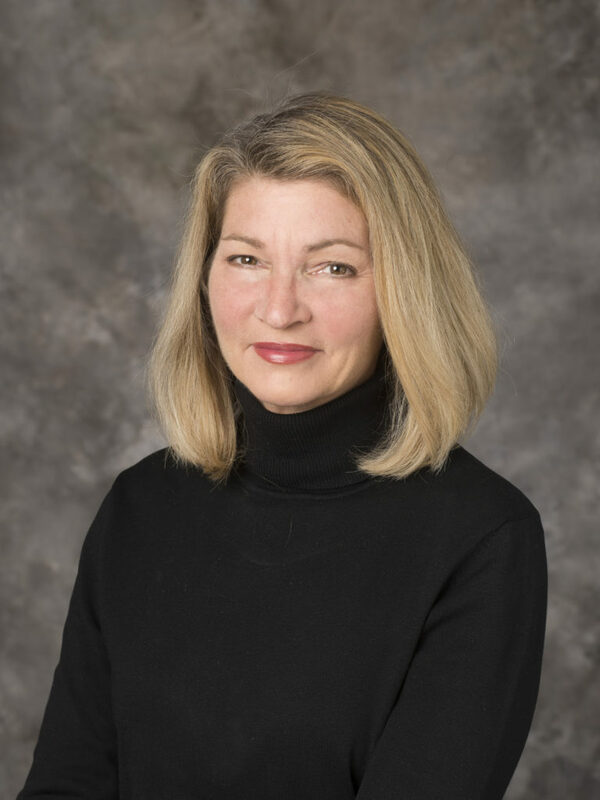 Congratulations to alumna Donna Ruch (PhD ‘17) whose research findings that incarcerated youth are more prone to suicide has attracted national media attention, including the U.S. News & World Report. The research article titled, “Characteristics and Precipitating Circumstances of Suicide Among Incarcerated Youth,” appeared in the January 23 issue of the Journal of the American Academy of Child & Adolescent Psychiatry. 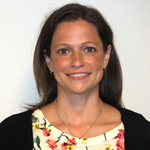 Ruch is a postdoctoral fellow at the Nationwide Children’s Hospital Center for Innovation of Pediatrics Practice in Columbus, Ohio, and lead author of this research. “4 Science-Backed Alternative Therapies for Postpartum Depression.” The story was based on a research article published by McCloskey and CSW alumna Dr. Rebecca Reno (MSW ’13, PhD ’16) titled “Complementary health approaches for postpartum depression: A systematic review,” which appeared in the Journal of Social Work in Mental Health. 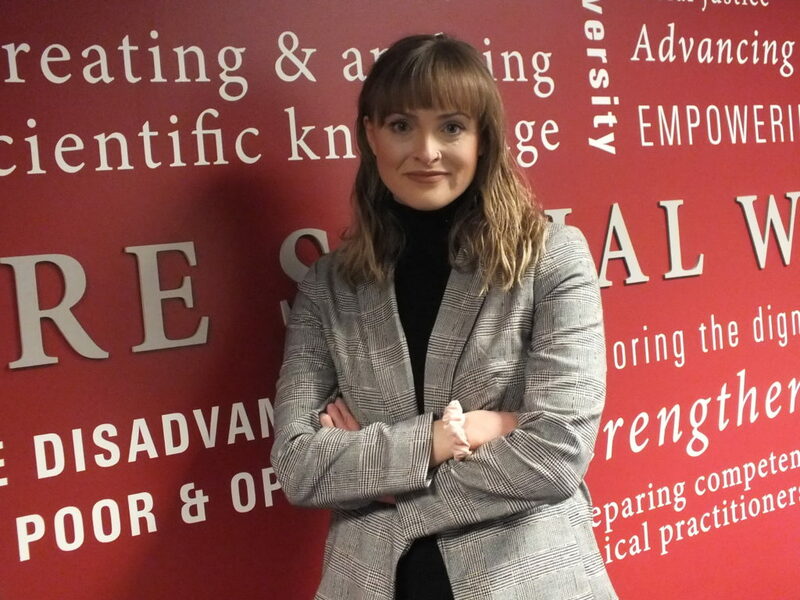 Recently, BSSW student Ella Lewie led Ohio State’s chapter of “It’s On Us,” a group formed to fight the epidemic of sexual violence on college campuses, at a rally and attracted the attention of local media. The group also led a pledge drive at the Ohio Union as part of Title IX’s #MeToo Week and has participated in many other efforts to stop sexual violence. 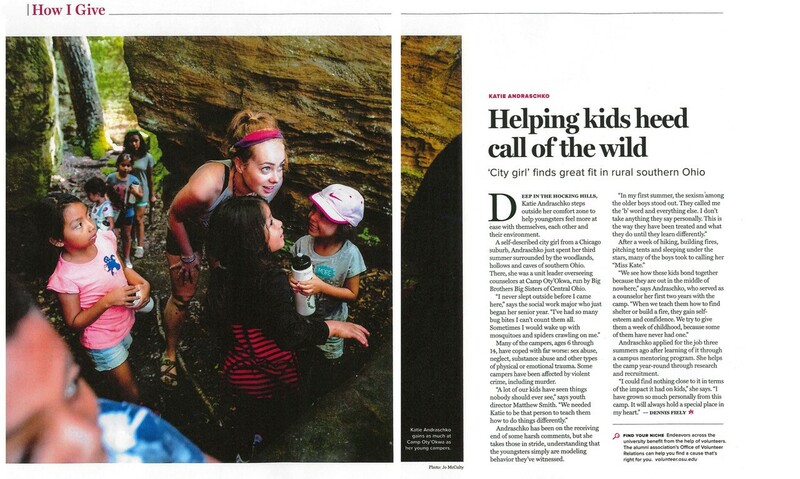 Congratulations to BSSW student Katie Andraschko who was featured in Ohio State’s Fall 2018 issue of the Alumni Magazine for her impactful work at Camp Oty’Okw, run by Big Brothers Big Sisters of Central Ohio. 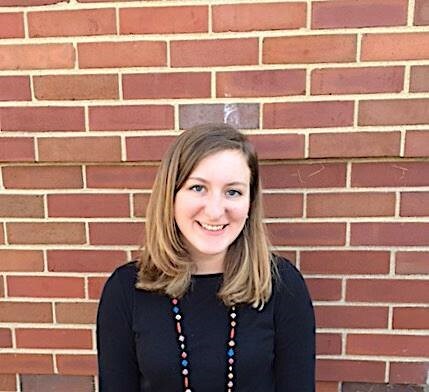 As a unit leader who oversees counselors, Andraschko works with kids ages 6 through 14, at the rural southern Ohio camp and also helps with research and recruitment year-round. Congratulations to BSSW student Adrian Jones who has been in the spotlight recently for his work as a gang violence prevention specialist through the Columbus Urban League. This summer, he received the Jonathan Jasper Wright Award from the National Association of Blacks in Criminal Justice and was also highlighted in Columbus Monthly’s July issue. Ready, Set, Go: 2018 Orientation Kicks Off with Info, Food & Fun! A couple hundred students gathered at Stillman Hall for orientation this year on Monday, August 20, kicking off the 2018-19 academic year. Some were new to Columbus. Others were new to Ohio State. And many were new to the College of Social Work. 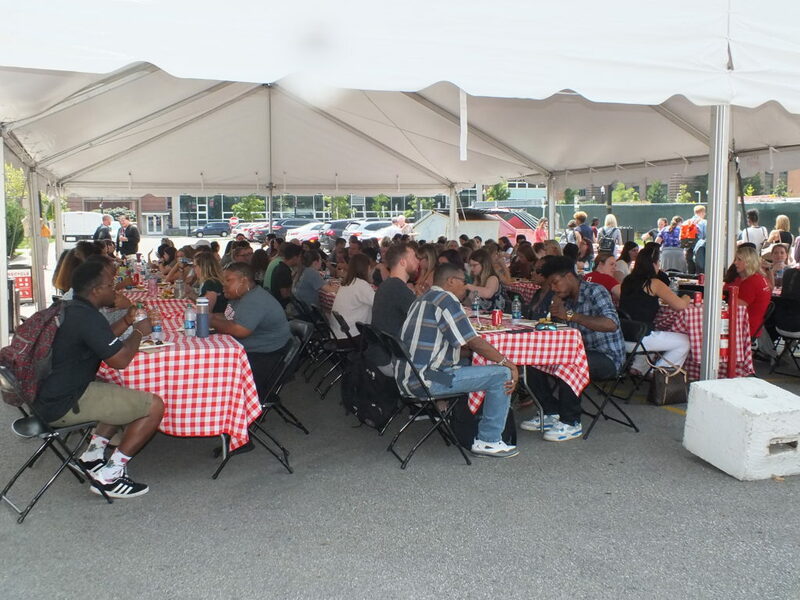 The orientation brought students, faculty and staff together to share and receive information, meet, make connections and get off to a strong start to the school year. Best of luck to our CSW students as they start their journey into the field of social work! 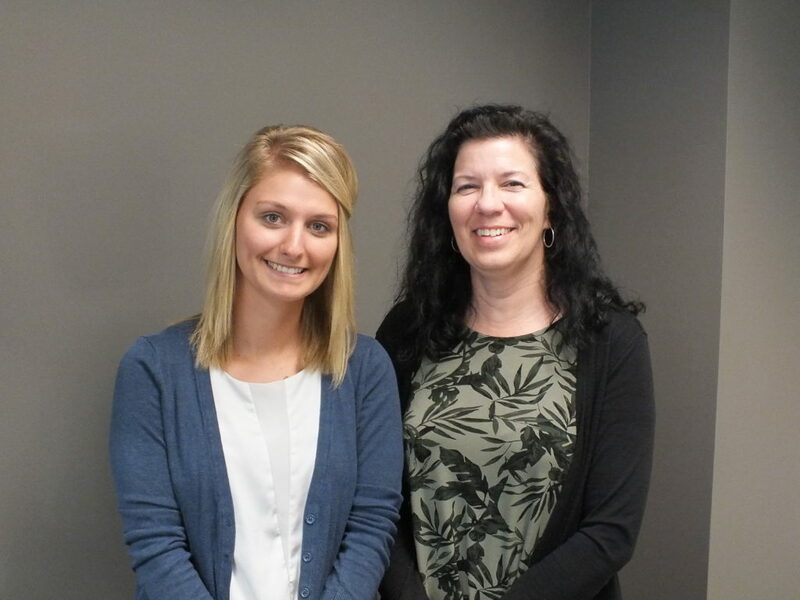 Congratulations to Ashley Bennett (MSW 18) and PhD student Karla Shockley McCarthy (MSW 18) who have developed an Opioid Overdose Family Support Toolkit to help families recognize the signs of trauma in children and how to help them. This toolkit was developed to address a gap from many practitioners about the lack of resources for families, especially children, who have witnessed or were aware of an overdose by a family member. In support of the toolkit, the students conducted a needs assessment, analyzed the results, and used that information to provide tools to help families who have experienced an opioid overdose. Two brochures mark the end of this project: The Trauma of Witnessing an Opioid Overdose: How to Help Children, developed by Bennett and Shockley McCarthy, a Narcan Q & A, developed in conjunction with colleagues from the College of Pharmacy, as well as a website with helpful information and resources. The College of Social Work’s Dr. Bridget Freisthler, professor and associate dean of research, supervised the project. For more information, contact Frankie Jones-Harris at jones-harris.1@osu.edu or 614-330-2206. Congratulations to the 534 social work BSSW, MSW and PhD students who received their degrees this spring 2018! 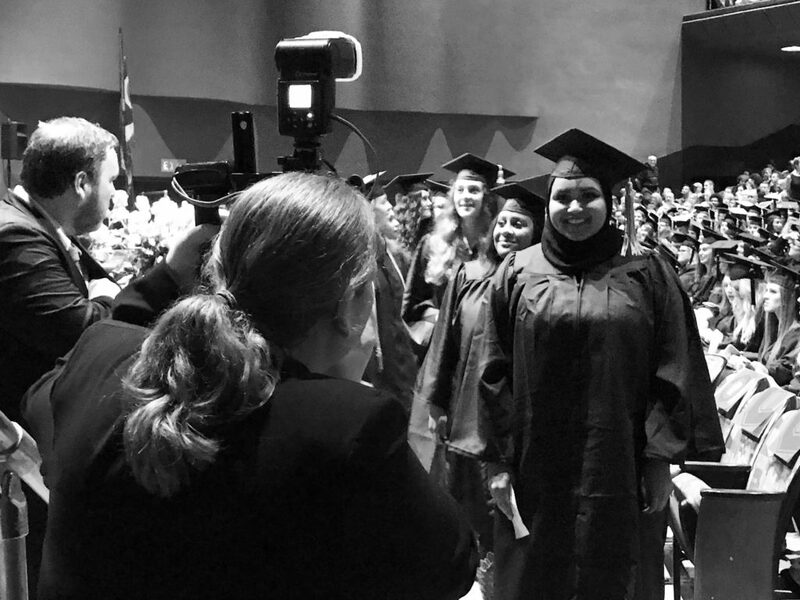 At the College’s Evening of Recognition on May 4, an event honoring social work graduates, an impressive 360 attended with 1,400 of their guests who packed out Ohio State’s Mershon Auditorium. A record breaking 11,907 Ohio State students earned degrees and more than half of them participated in the ceremony. Ohio State is one of the few universities where all graduates participate in a single ceremony, and where each graduate gets his or her diploma at the ceremony. Couldn’t attend the Evening of Recognition? Click here to watch! 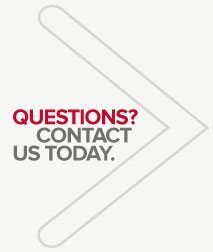 To learn more about Showalter, click here. CSW students go above and beyond in pursuit of knowledge and social change. Stories featured here celebrate the special achievements, honors and recognitions bestowed on our talented students by our College, University and community alike. Read on to learn more about the outstanding students at the College of Social Work.